BillQuick is designed to work with most of the popular networking systems. It is a network-ready software that can accommodate an unlimited user base. 1. Install BillQuick on each workstation individually. Installing the BillQuick program to a network drive is not recommended; only the database should be on the network drive. 2. Place your company database on a network directory that BillQuick users have access to. 3. Open BillQuick from your workstation and select the company database on the network directory. Please check the BillQuick Getting Started Guide for more. 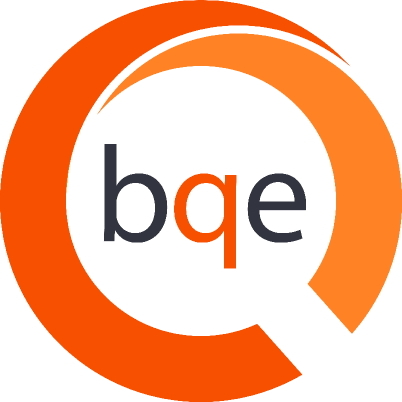 You can also get our BQE professionals to install BillQuick for you. For that, please check our Deployment Services.